Hey streamers, looking for a way to go live AND support a great cause?! 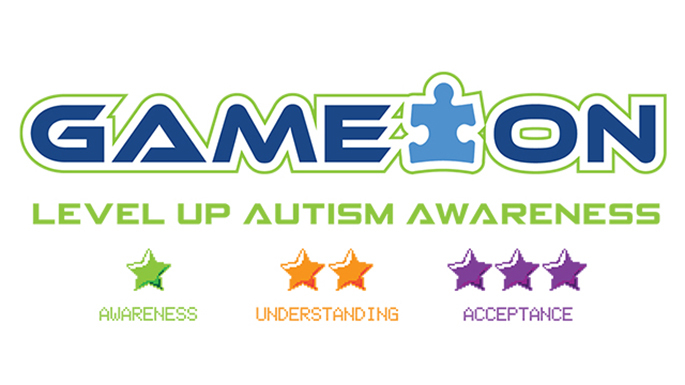 "Game On" for Autism Speaks is a fundraising initiative for streamers on Twitch, Youtube, Mixer and more! Your quest is to level up autism awareness and unlock understanding and acceptance. Start a charity stream today!